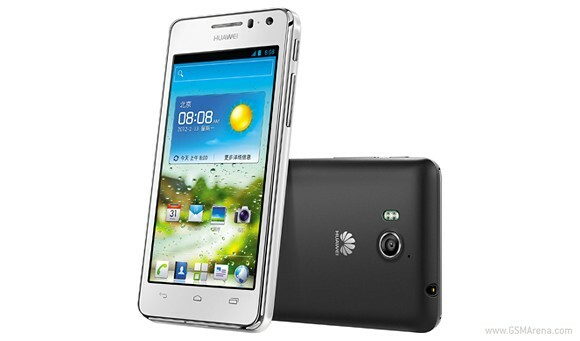 Huawei announced the Ascend G600 Android smartphone. The latest member of the increasingly popular model range sports mid-range specs and Android 4.0 Ice Cream Sandwich. The Huawei Ascend G600 is powered by a 1.2GHz dual-core CPU. There's 768MB of RAM on board and 4GB of built-in memory, which can be further expanded via microSD card slot. The screen is a massive 4.5" LCD IPS unit with qHD resolution. The rest of the specs include 8MP snapper, full connectivity suite, including NFC, and a beefy 1930mAh Li-Polymer battery. The Huawei Ascend G600 will hit select markets in September. It will be offered in black or white color schemes. Diffrent persons have different requirements. My requirement may be fullfill with Ascend G 600, so eagerly awating its release. Processor,battery, operating system, audio, screen perfomance and price are my main concern.